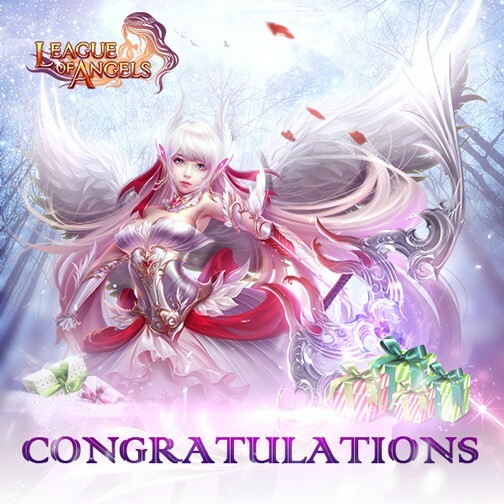 League of Angels:Brand New PVP Gameplay Is Coming on Mar. 21st 2016! 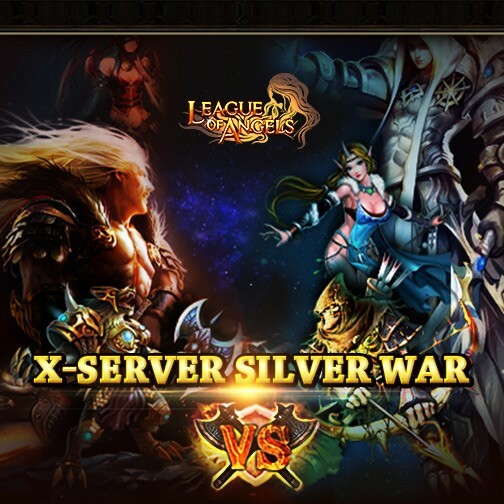 X-server Silver War, League of Angels’s brand new PVP mode, will be online on Mar. 21st, 2016! Join a Faction, take over the cities of your enemies, and fight for glory (and great rewards)! X-server Silver War is a cross-server territorial war where players fight in factions. Use your knowledge and battle tactics against the entire world! Great rewards await those who can conquer their enemies. The X-server Silver War is divided into 3 stages. From Monday to Saturday, each stage includes sign up, election and battle, and reward phases. Note: Players must join the event in the corresponding stage, or they will have to wait until the next cycle. 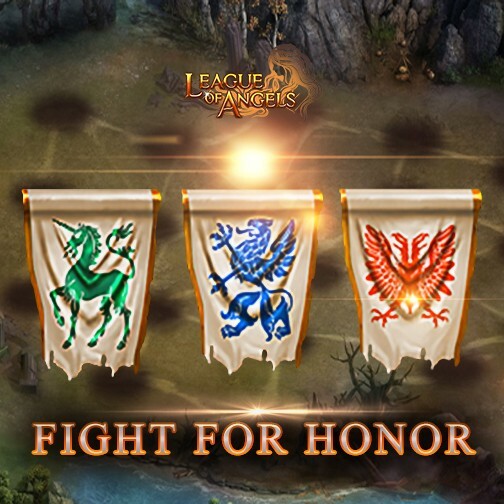 Players will be divided into 3 different Factions based on their BR. Each Faction will elect 1 leader and 9 sub-leaders. The Leader and sub-leaders will get extra stats bonuses in the Silver War. Each Faction will start with 3 default Cities to freely move around in. The goal of Silver War is to protect your Faction’s cities while trying to occupy the cities of other Factions to get great rewards. Players can use Speed Card, Movement Card, Recharge Card, Raid Card and Acceleration Card to help them in battle. Players can mine in the City they are occupying, which will earn Silver War Points. The amount of points earned is based on the prosperity of the City and the number of players stationed there. The higher the prosperity, and the lower the population, the greater the Point Rewards. After the entire battle has ended, the system will rank players within their Faction according to the performance of their Faction as well as their Points from mining. Players will get corresponding rewards for their rankings. At the same time, players will also get individual Points based on their kills in battle and mining, and get corresponding individual rewards. We hope LoA players will enjoy this exciting new PVP mode and explore new ways to play the game! 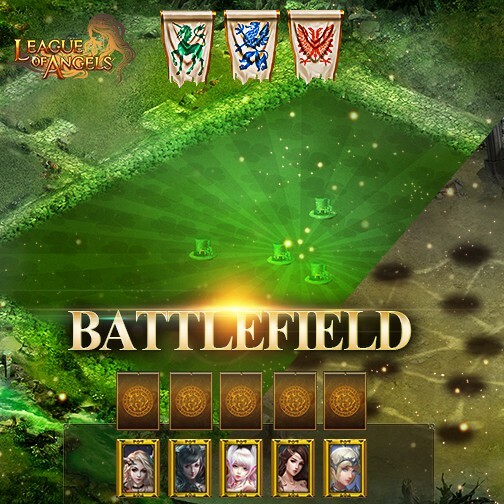 League of Angels is a free MMORPG featuring intense combat and beautiful visuals, making it one of the best online browser games in its genre and awarded “Best Browser MMO of 2015”.